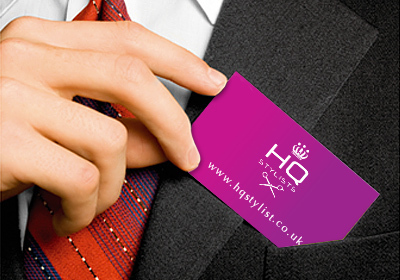 In business, it is always wise to put your best foot forward, whether it's business cards, letterheads, leaflets or brochures; you will only be taken seriously if they are designed and printed professionally so visit us at 141 Peascod Street Windsor SL4 1DA and let us print high quality business stationery and marketing materials for you. With over 30 years experience in business and commercial printing Snappy Snaps can print your brochures, yearbooks and company reports. We can help with a wide range of commercial printing including posters, show cards and display stands for marketing and events - regardless of the quantity and we will meet your deadlines. We also have in house graphic designers who can create new designs or alter/update ones you already have. Call us today on 01753 855020 for more information. We offer a wide variety of sizes ranging from business cards right up to jumbo posters and banners exceeding A0. Choose from a variety of paper weights and finishes. 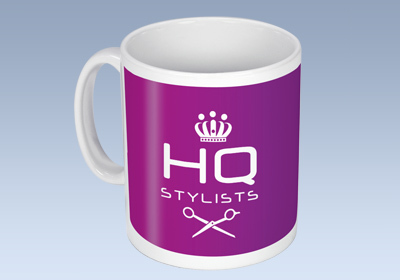 We can also add a professional touch to your business presentations, cards, flyers, CD covers, signage, office displays, brochures and promotional kits for exhibitions. No project is too big or too small. 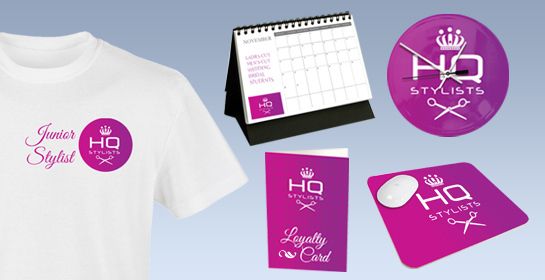 Whether it's a simple flyer, brochure or unique promotional item, our bespoke printing expertise can be tailored to your exact requirements so come in and talk to the team at Windsor and let us surpass your expectations with our business printing services.